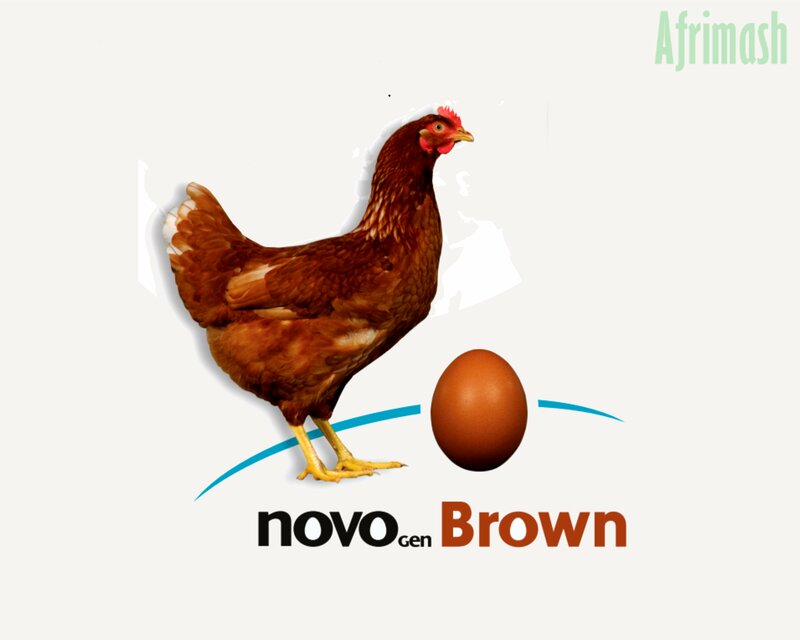 The Novogen Brown is renowned for laying peaks, good eggshell stability, great persistence in laying performance, and excellent health. Schedules for vaccination and medication and breed manuals will be forwarded to your emails upon placement of successful orders. 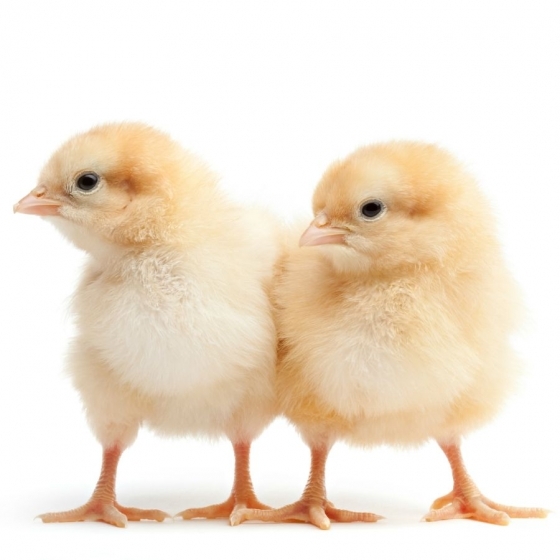 The Agrited Novogen Brown Pullet is one of the best layer birds available to the Nigerian market as it adapts well to different management techniques and climatic conditions. 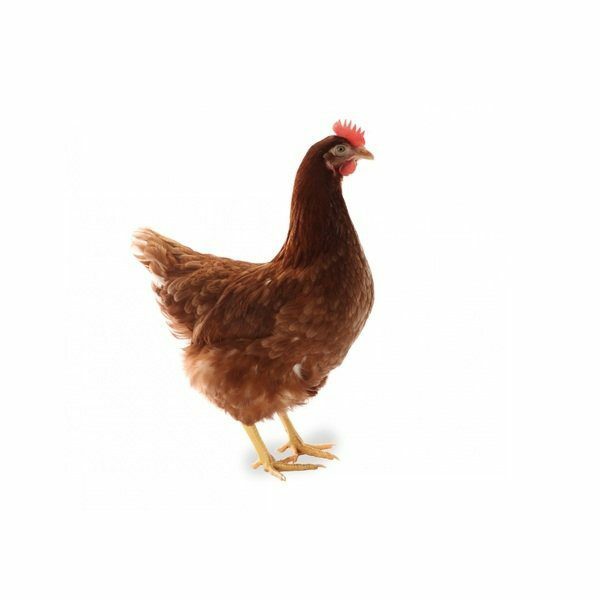 Below is the full performance description of the Agrited Novogen Brown Pullet according to different management technique. Amazing !!! The future of Afrimash is very promising.